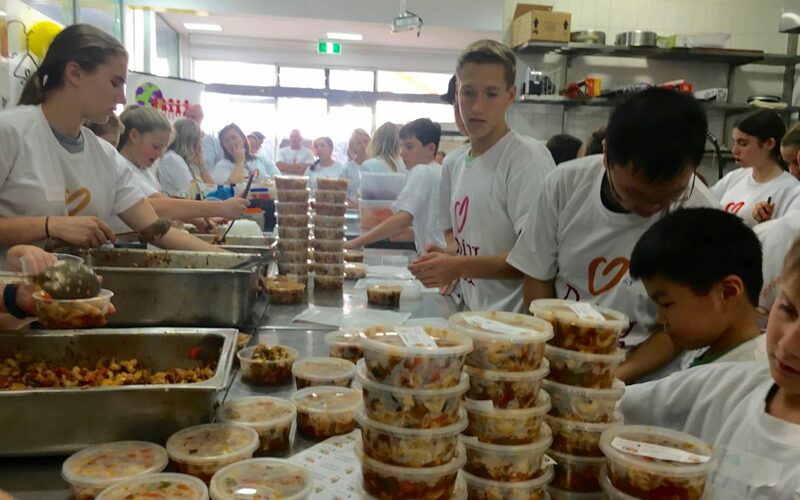 Mum, Bronwyn, reflects on the impact of Cook4Good on her son Jared: “It’s been almost 4 years since my son first participated in Cook4Good with Kids Giving Back and the impact is even stronger today than it was then. 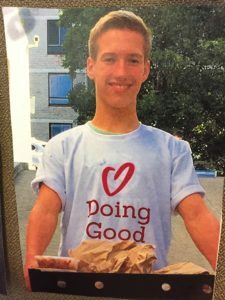 The greatest impact has been the ongoing reflection of the benefit of what he did and the people he delivered the meals to in our local area. Often we walk or drive past the places of the people he delivered his cooked meals to and he continues to wonder how they are doing, if they are still living in the same way and struggling, or if they have been able to get back on track with the ongoing help of others including Kids Giving Back. 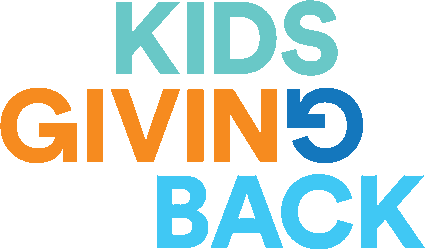 Kids Giving Back’s thoughtful programs ensure the kids learn from their volunteering in a meaningful and ongoing way. Where possible food drop offs are allocated in participants’ local area or nearby, to ensure connection to their own communities. This is a very powerful message and enables kids to realise that what is happening in one house in one street (their own perhaps) can be vastly different to the one down the road or a street away.